In 2013, Nip C-Note forced his way back into the conversation of who’s the hottest in the West, if not the entire game with his well received Crenshaw mixtape and it’s revolutionary promotional rollout. 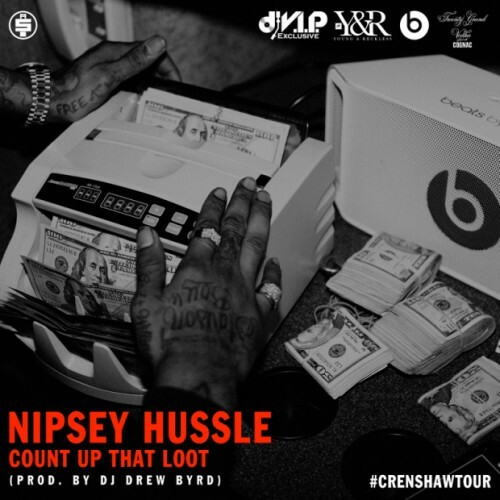 With his Crenshaw Tour making it’s round across the nation, Nipsey drops off this new joint produced by DJ Drew Byrd. 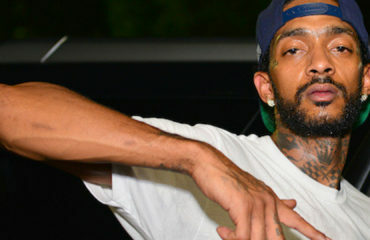 No word yet on where it will live but Nip’s Victory Lap album is on the way. Listen below and find out when Nip will be in your city here.